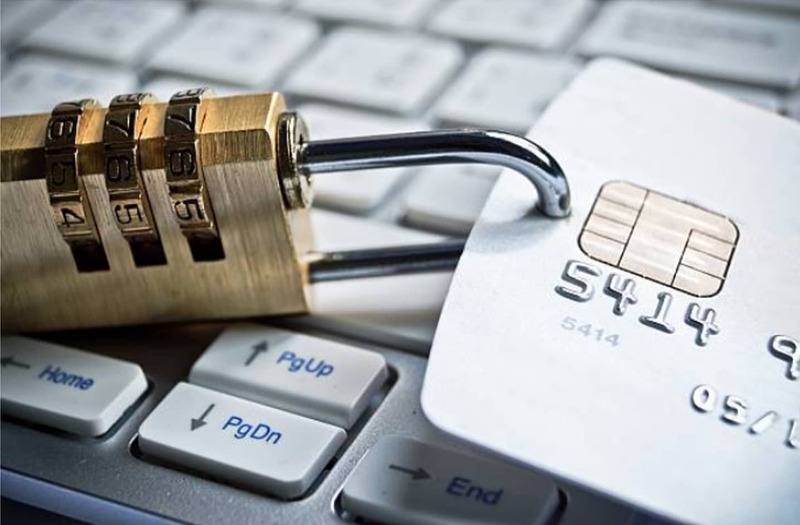 Phishing is the attempt to obtain sensitive information such as usernames, passwords and credit card details, often for malicious reasons, by disguising as a trustworthy entity in an electronic communication such as SPAM, malicious web sites, email messages and instant messages. 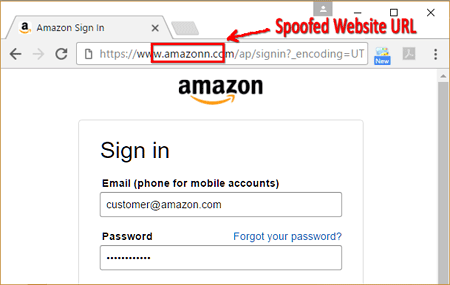 Website spoofing is the act of creating a website, as a hoax, with the intention of misleading readers that the website has been created by a different person or organization. Normally, the spoof website will adopt the design of the target website and sometimes has a similar URL.